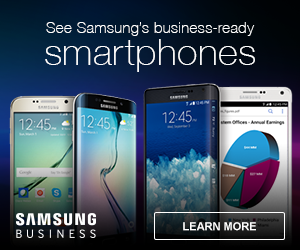 Security is an important part of our technological advancement. 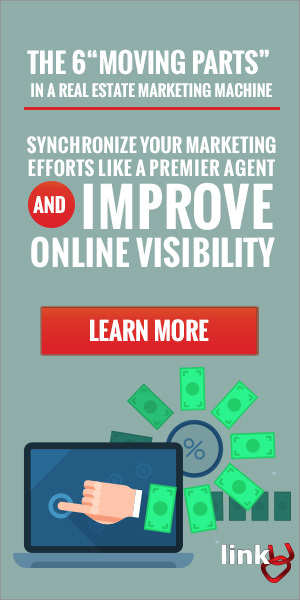 Many a company has a department solely working towards the invention and improvement of security systems. Different types of locks work best depending on what it is you aim to lock. Read on to learn what type of lock you should use for the security of your possessions. Padlocks are one of the most basic forms of modern locking mechanisms. They come with the advantage of being a separate part of whatever they lock. A padlock is portable as it isn’t necessary to permanently attach it to whatever you plan to lock up. Instead, a padlock is placed through a crevice in the object, generally a storage unit, bicycle, etc. 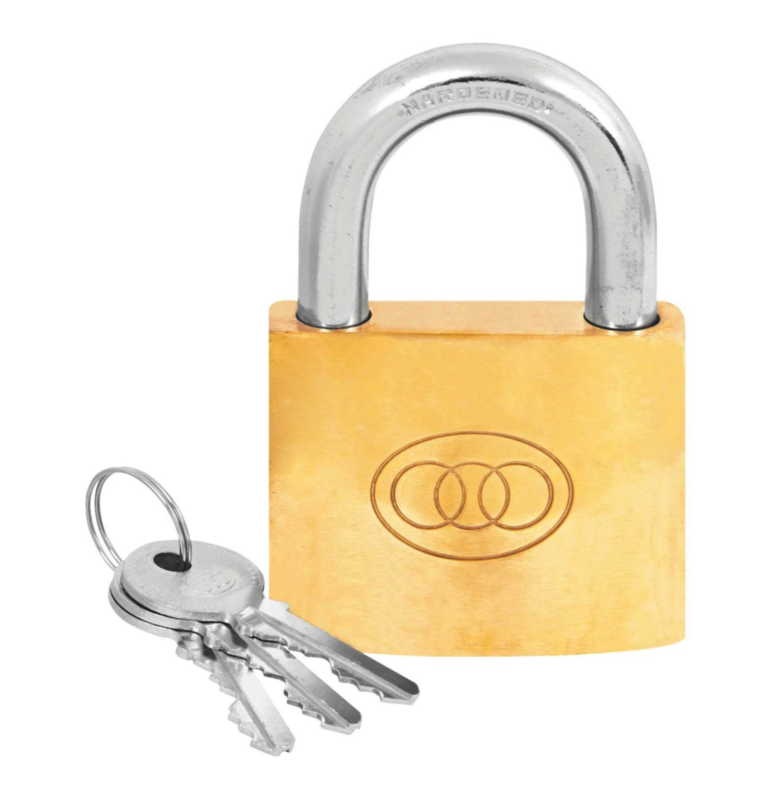 The padlock can be unlocked through the use of a key or number combination, depending on which type of padlock it is. 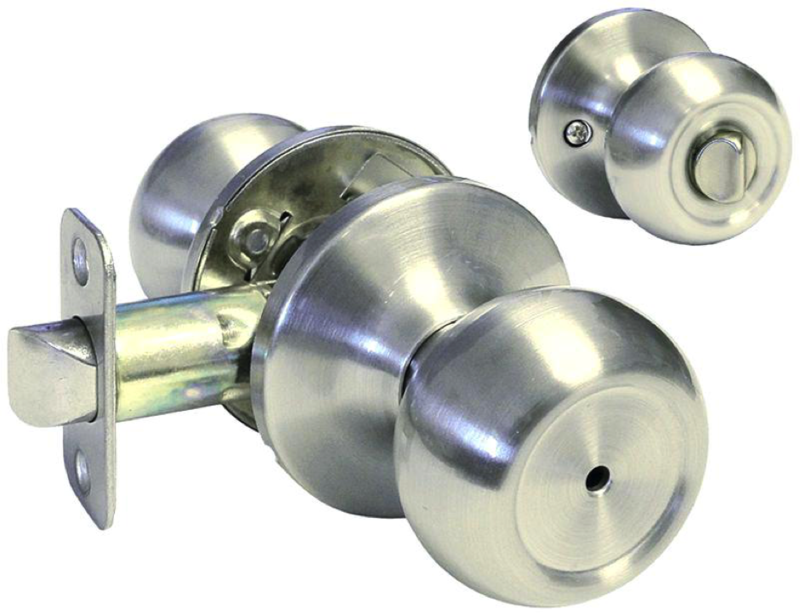 Knob Locks are one of the most common types of door locks. The knob lock is placed through a door with a knob on either side. Generally, the keyhole will be placed on the outside of bedrooms and bathrooms, as well as the outside of any door leading outside of the building. A deadbolt will be inserted between the knobs with a press-able button on the inside knob. When you press the button, the deadbolt will fire out from the side of the door and lock it. Cam Locks use a metal tailpiece called a cam, hence the name. When you insert and turn the key, the cam will also turn. If you turn the key clockwise, it will lock. If you turn the key counter-clockwise, the cam will unlock. Cam Locks are typically used for filing cabinets and other appliances of similar size. 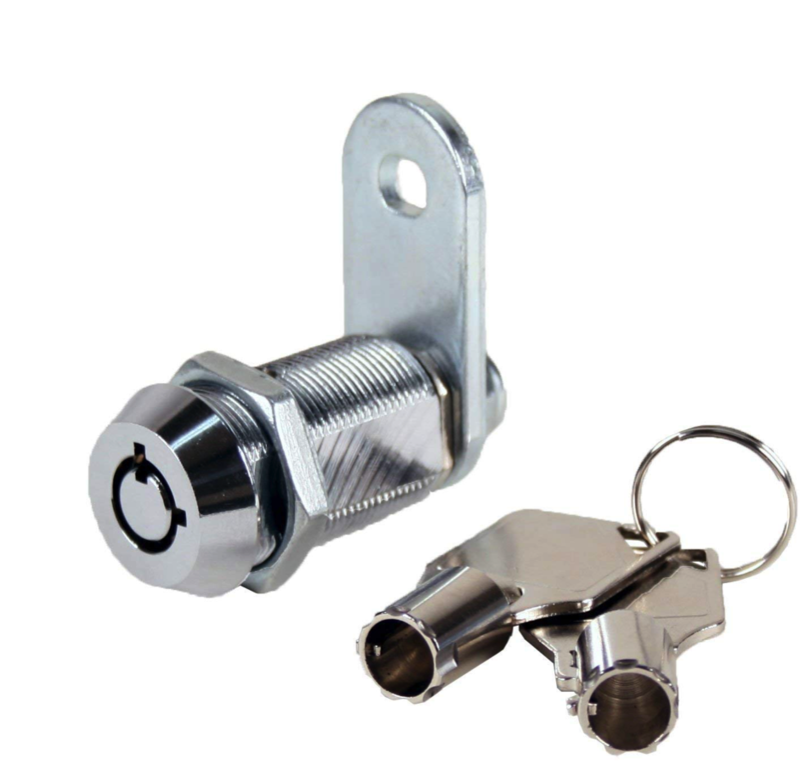 The locking mechanism on a Cam Lock is usually a pin tumbler or tubular, both of which are quite easy to pick. This is why you only use these locks on smaller, less important appliances. 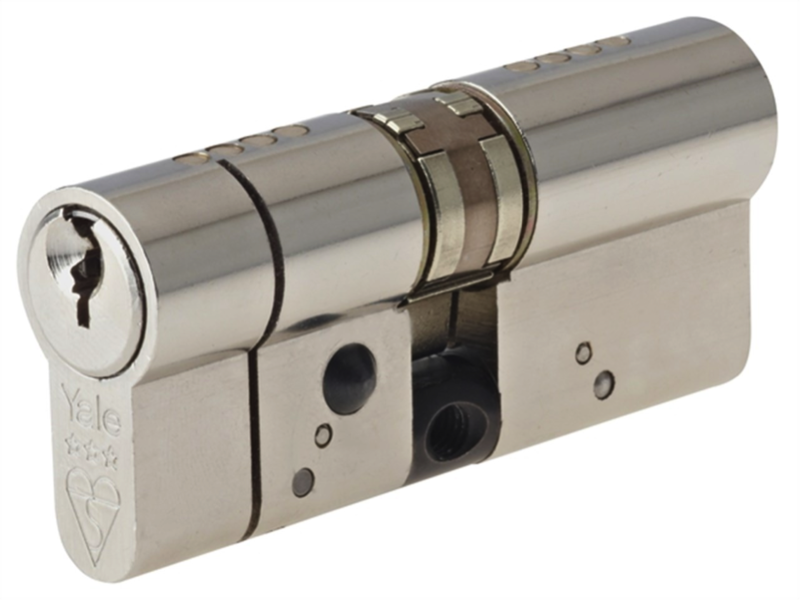 Euro Profile Cylinders make use of a cylinder locking mechanisms. They come as a single cylinder, a double cylinder, or a single cylinder with a thumb turn. You’ll typically see these locks used in sliding doors. The inside of the sliding door can lock and unlock the door, while the outside has a keyhole that can be used to unlock the cylinder from the outside. These are only a few of the more basic types of locks. Using this list, you will be able to determine which kind of lock you need and name it when you go to purchase it.